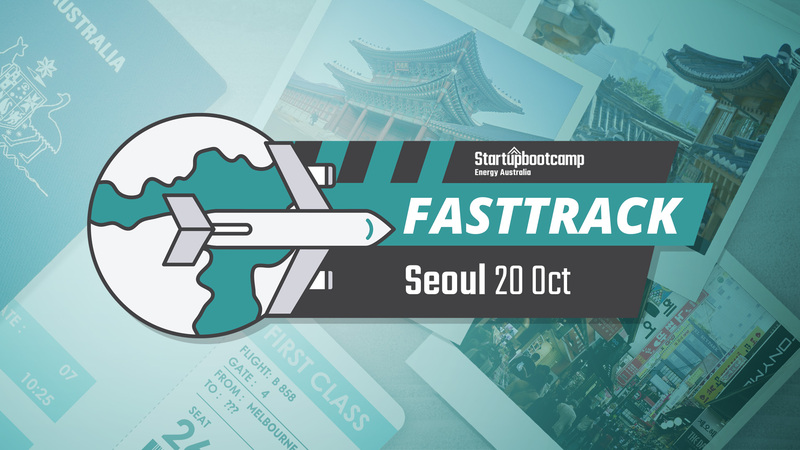 Startupbootcamp Energy Australia FastTrack is coming to Seoul! Is your start-up in these areas? Then we really want to meet you. Energy Independence; energy access, clean energy and smart grid technologies, energy sharing & trading. Energy Efficiency; better energy use for homes, buildings and cities, sustainable cities, smart buildings & smart infrastructure. Digitisation & Analytics; big data, blockchain, artificial intelligence to support energy optimisation and energy independence, business model innovation, customer experience improvements, IoT & connectivity. 1 day. Free. 10 teams. Amazing. 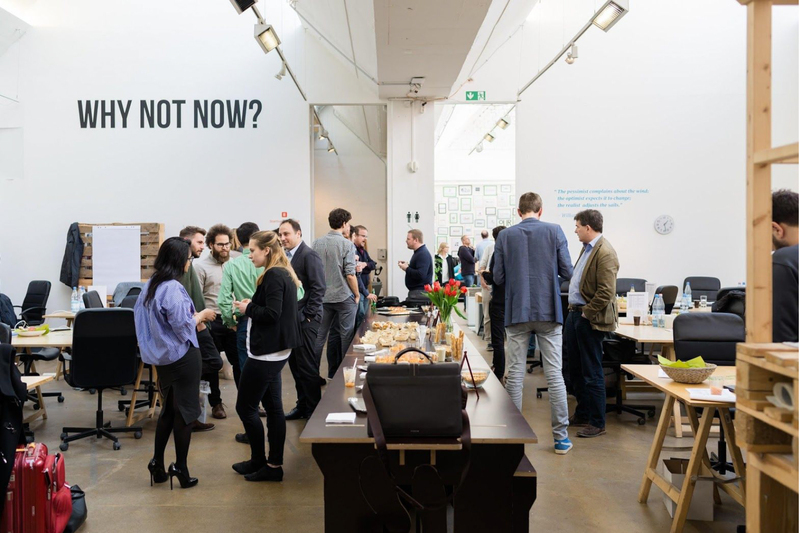 Have a look at what startups are saying about our other FastTrack events here. Leave with insights and new connections to take your startup to the next level. We are more than happy to arrange a Skype call if you can’t make our FastTrack but you still need to complete an application online. If you have any questions about the Startupbootcamp FastTrack or our accelerator program in Melbourne, feel free to drop us a line at energyaus@startupbootcamp.org. Startupbootcamp Energy Australia is taking applications to join their 3 month accelerator program scheduled to start January 2018. With it’s key position in the Asia Pacific region, Startupbootcamp Energy Australia gives startups unprecedented access to a test market and seed funding to take your idea to the world! Trevor Townsend – extensive background as an Investor, Director and Founder. He was the Managing Director, Australasia at TIBCO Software, a Silicon Valley startup, which listed on NASDAQ in 2004, and designed the first wholesale energy software trading system in Australia during this time. He also has over 15 years of angel investing experience with numerous exits including two ASX listings. 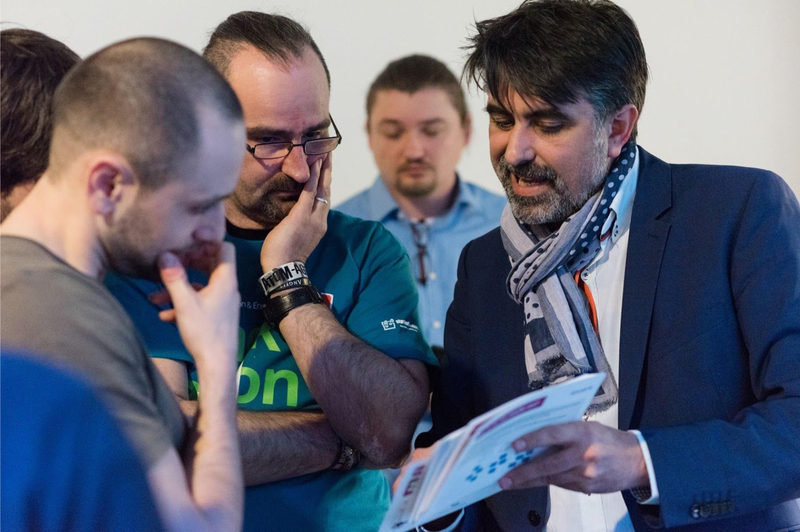 Richard Celm – ten years delivering startup programs in London as head of Accelerator London in Tech City for the EU, London’s Universities and the Mayor of London. Startups with have the opportunity to develop technology, products and services alongside our partners such as EnergyAustralia, Spotless Group, DiUS, KHQ Lawyers, Amazon Web Services, Cisco as well as the state government through LaunchVic. EnergyAustralia is one of Australia’s largest energy companies. EnergyAustralia owns and operates a multibillion dollar energy generation portfolio, including coal, gas and wind assets and services the energy needs of over 2.6 million accounts. Spotless is the largest integrated facilities management services provider with clients across Australia and New Zealand with a revenue close to $3.2B. Focused on bringing innovative solutions to their customers by leveraging emerging technology and developing an entrepreneurial culture, Spotless seeks new products, services, and an enhanced customer experience. DiUS, an Australian technology services company, are specialists in engineering both software and hardware devices; building the next generation of products and services that provide actionable insights from IoT sensors and networks. We solve the hard problems and get that idea to market. Now is the time. Apply!